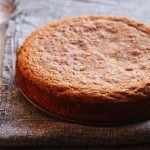 I’ve gone around the web finding the best fast easy, and absolutely delicious easy paleo desserts. Because eating paleo is hard enough without having to spend two hours making a complicated dessert only to have it come out badly because paleo baking is so darn finicky. All of the recipes in this roundup are tried, tested, and true, take 45 minutes or less to prepare, and should satisfy all your cravings for easy paleo desserts. So let’s get started! 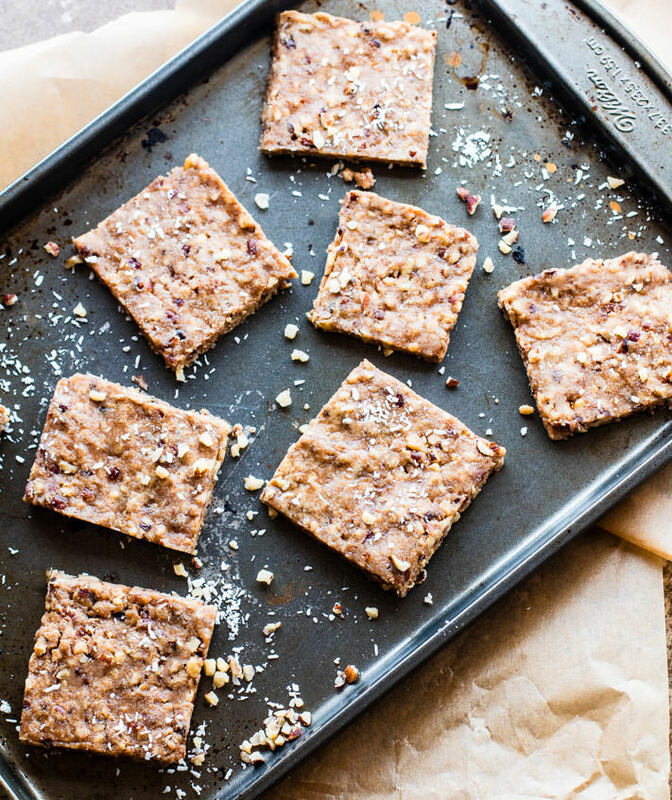 After nine tries in one day, Taylor of Food Faith Fitness perfected this recipe for Paleo Lemon Bars. 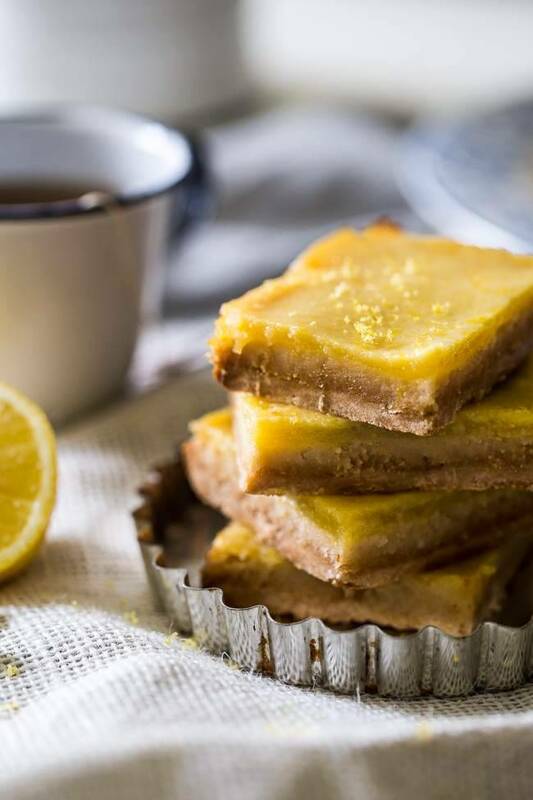 Nut free, sweetened with honey, and made with just a few simple ingredients, these beautiful little lemon bars should be one of your go to easy paleo desserts. “Fudge is only for making around Christmastime” said no one ever. 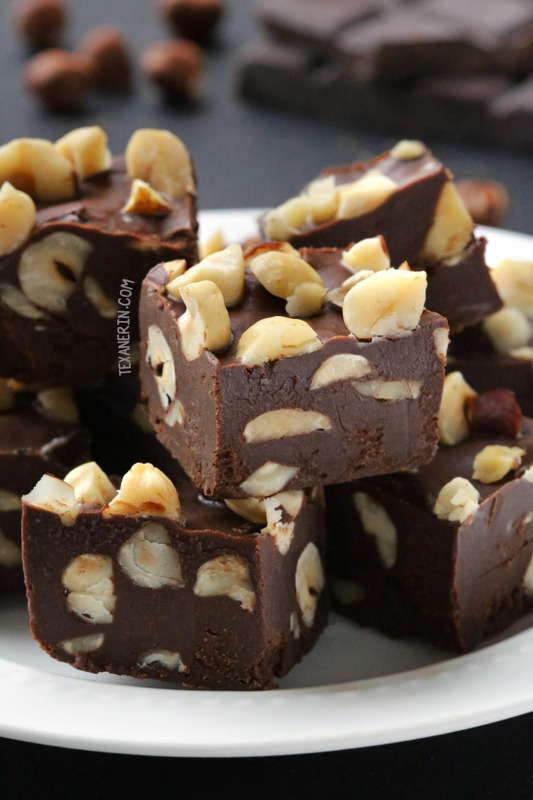 I say you can make fudge year round, and I dare you to defy me when you make this fudge from Texanerin Baking. After all, what combo is better than chocolate and hazelnuts? Is this French Silk Pie even real? 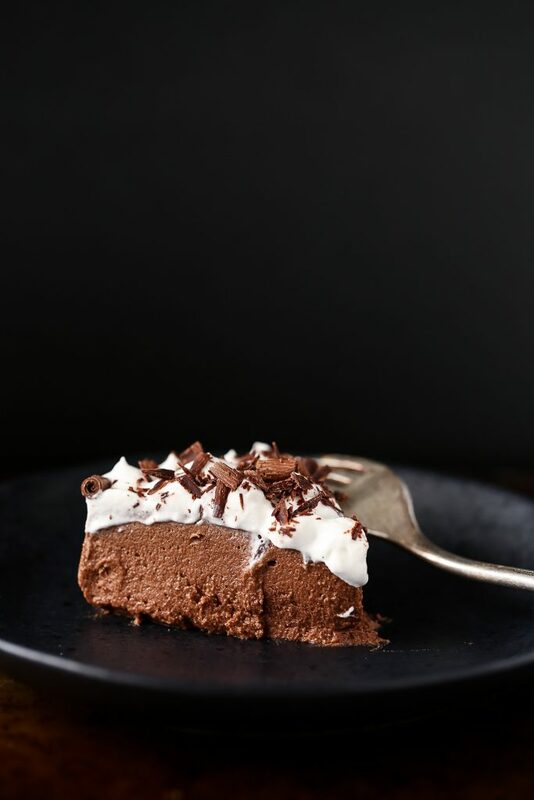 It looks almost too good to be true, but as Ashley of Blissful Basil says in her post, “Just 5 ingredients stand between you and this rich, decadent, and cloud-like vegan french silk pie.” Five ingredients you probably have in your kitchen. Easy paleo desserts don’t get better than this. 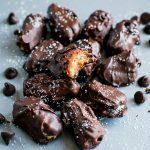 Made with only three ingredients, these Salted Chocolate Covered Almond Butter Bites are ready in just 40 minutes. 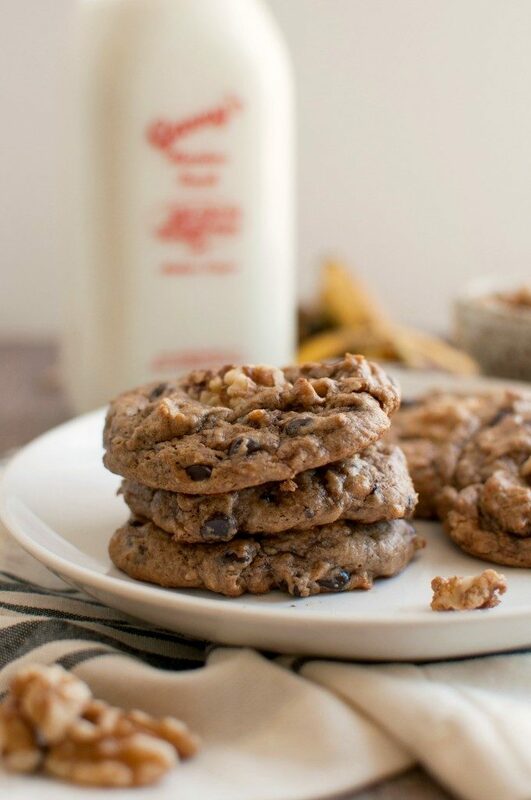 Because honestly, no dessert roundup would be complete without cookies. 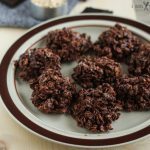 This recipe for Flourless Chunky Monkey Cookies look like everything that a cookie should be: Soft, chewy, and of course quick and easy…these ones are ready in 27 minutes. 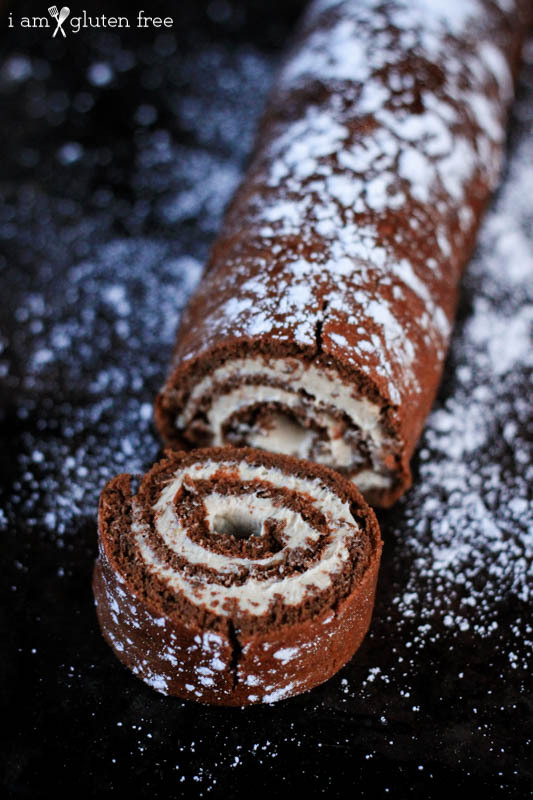 This one is also technically a Christmas dessert, but I like to make it year round because I pretty much need frosting rolled up in a cake 365 days a year. 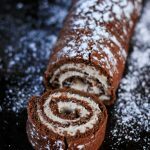 This paleo chocolate roulade might look complicated, but it is actually really easy–and ready in 45 minutes. How about this for an easy paleo dessert? 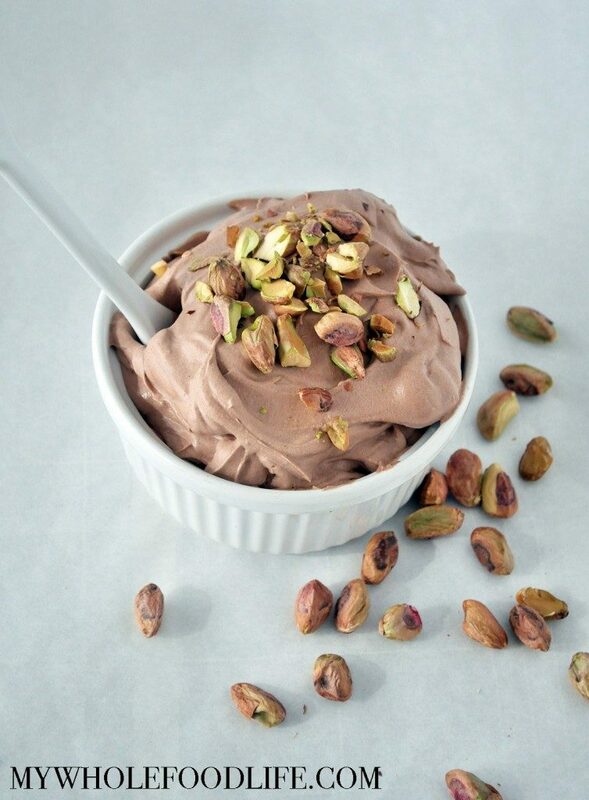 This chocolate pistachio mousse from My Whole Food Life contains four ingredients and takes FIVE MINUTES to prepare. You’re five minutes away from this dessert. Think about it. 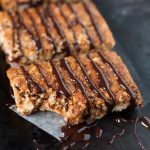 These nutty Paleo Baklava Bars from Cotter Crunch take 15 minutes to make. They’re also no bake! 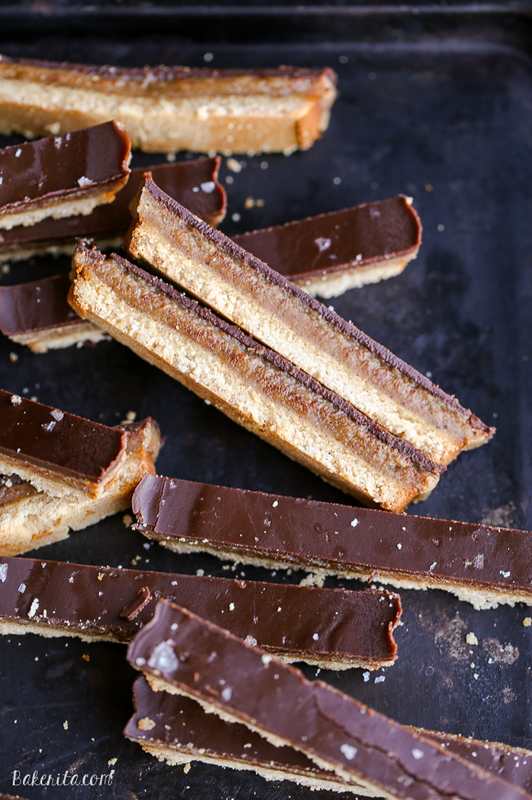 A friend of mine actually recently made this recipe, so I can personally attest to the amazingness of these Homemade Twix Bars from Bakerita. They are unbelievably good…and, unbelievably, ready in thirty minutes. 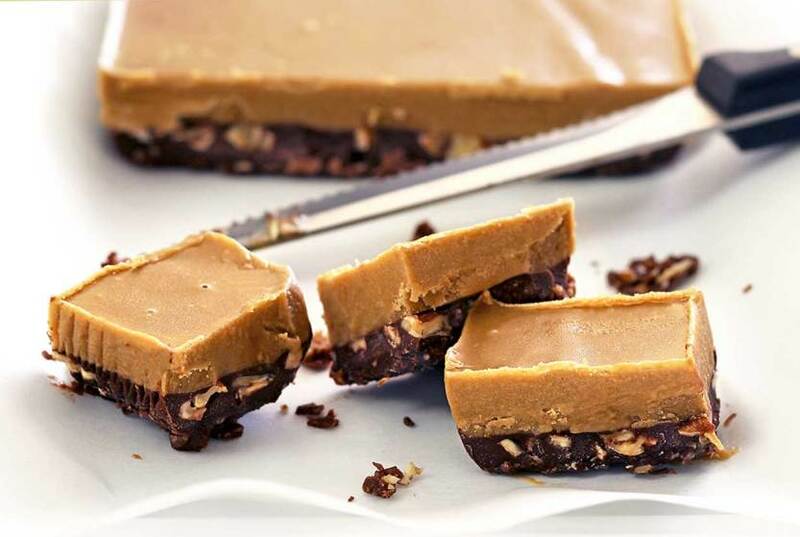 This two layer fudge from Paleo Newbie is made with one layer of sweet, nutty chocolate and a second layer of nut butter (your choice which kind). If you made this with peanut butter, I imagine the results would taste like incredibly delicious Reese’s cups turned into fudge. Try it and see. 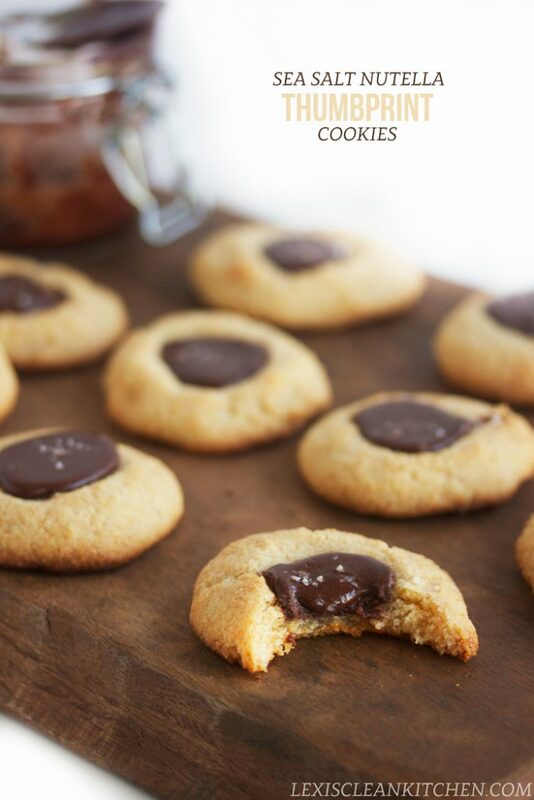 On the Chocolate Covered Katie blog, you’ll find the best of easy paleo desserts. 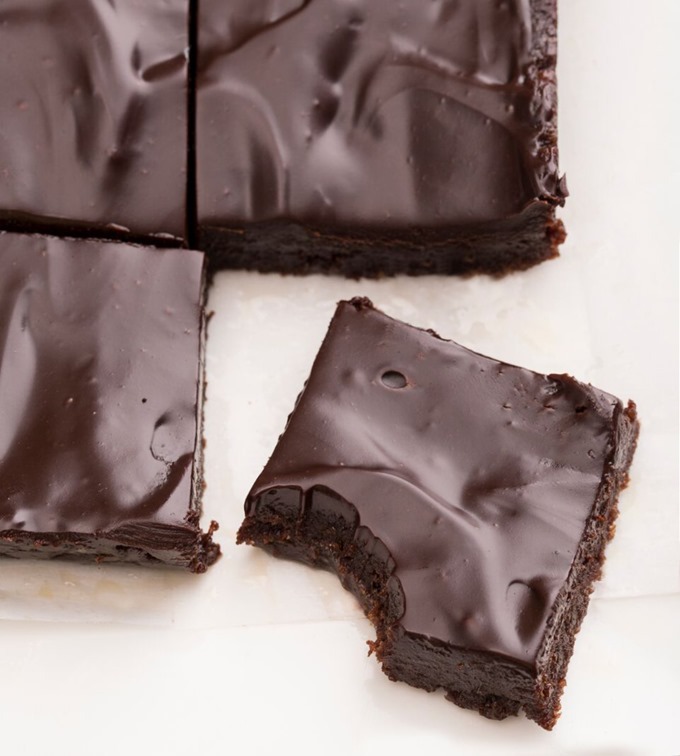 These Unbaked Brownies are no exception. Ready in 10 minutes, they taste like a cross between a brownie and a candy bar. Hey, salt and chocolate is always a winning combination, right? 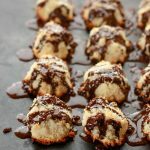 This paleo recipe for Sea Salt Nutella Thumbprint Cookies from Lexi’s Clean Kitchen looks absolutely divine! 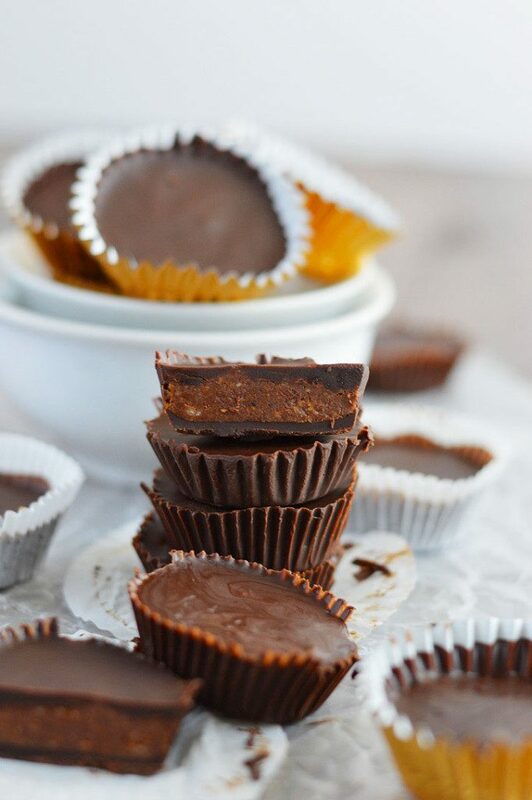 These aaaamazing hazelnut nutbutter cups are another paleo twist on nutella. And this delicious recipe from What the Fork Food Blog only takes about 45 minutes (15-ish minutes active)! 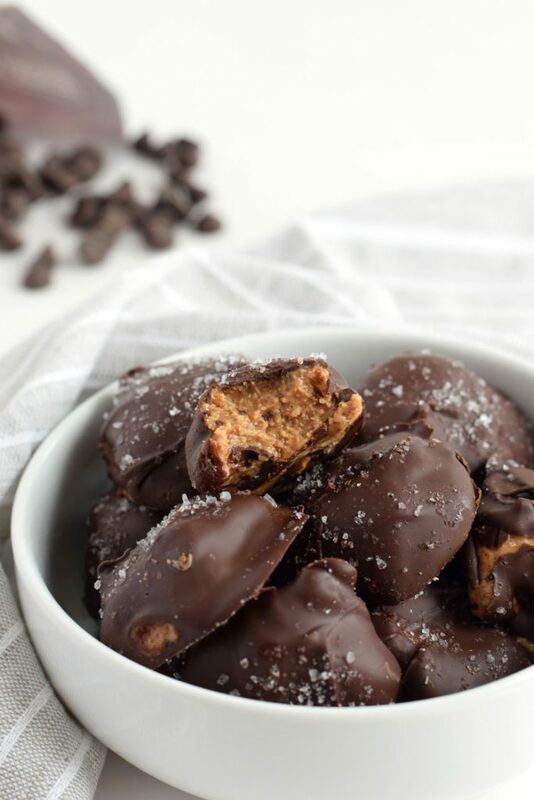 So whip these up for your next paleo chocolate fix! 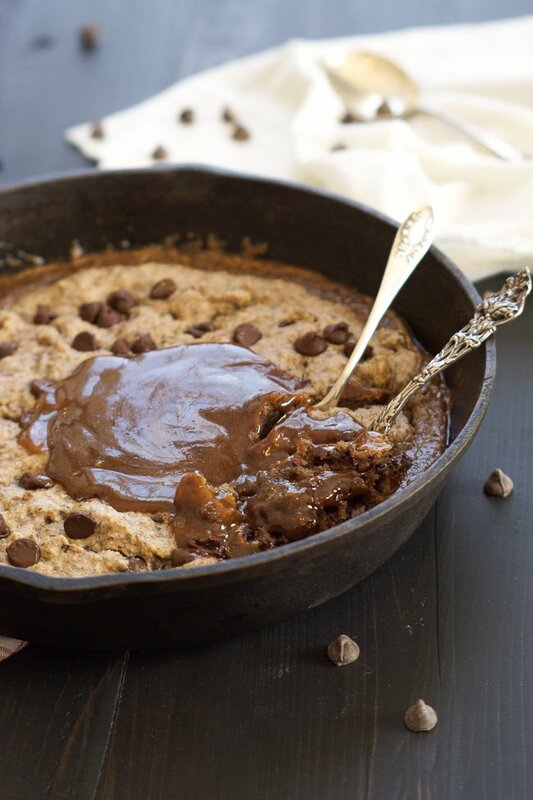 These paleo deep dish blondies from With Salt and Wit are topped with a gooey caramel sauce. What could be better than that? 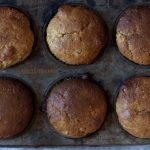 Maybe the fact that they’re paleo and take only 35 minutes to make! Want a delicious, creamy-chewy-crunch coconut macaroon without all the sugar? 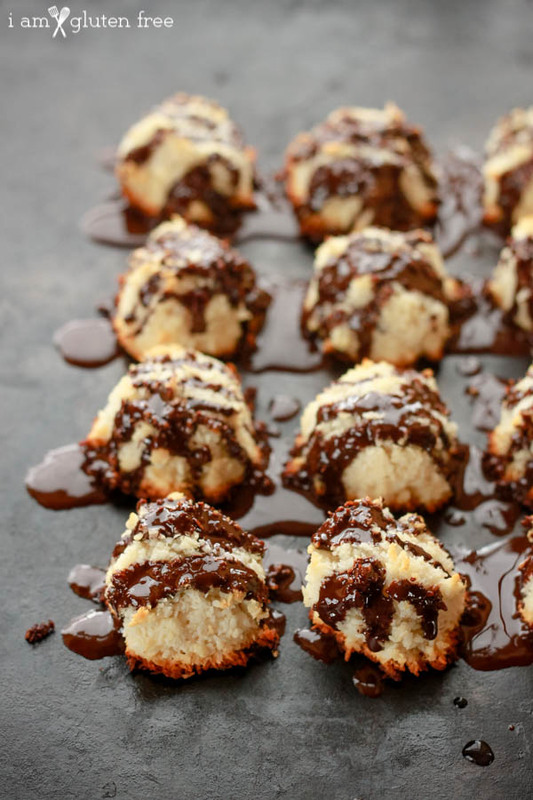 Then these paleo coconut macaroons are for you! Ready quickly, too. 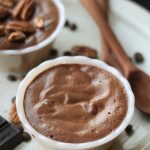 I hope you enjoyed these 15 easy paleo desserts! Comment below with ideas for future healthy recipe roundups!